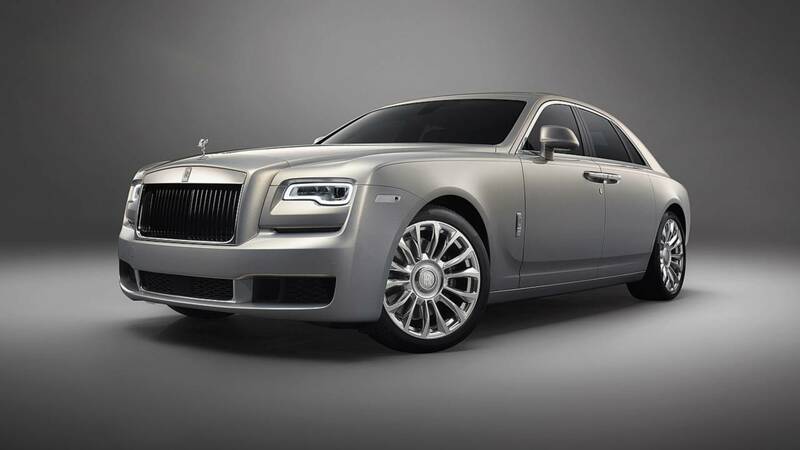 Following a preview at the end of February, Rolls-Royce has now taken the wraps off the Silver Ghost Collection. The special edition limited to just 35 examples refreshes our memory about how the original Silver Ghost – launched in 1906 - was named the “best car in the world” at the beginning of the last century. It wasn’t the Goodwood-based company that characterized its car as being the best of the best, but actually British magazine Autocar back in 1907. Originally called 40/50hp, the Silver Ghost earned its reputation after setting a non-stop long-distance endurance record of 14,371 miles (23,127 kilometers), which back then was an unprecedented accomplishment. The car in question was the twelfth 40/50hp chassis, finished with a Barker & Co 4/5 seater touring body. 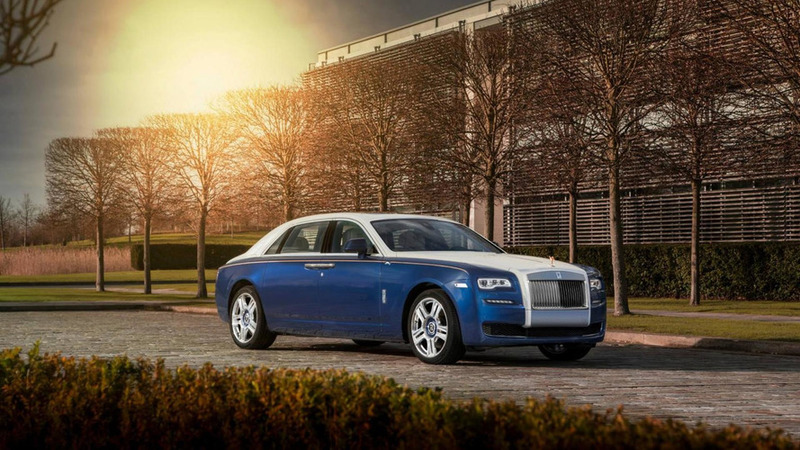 Fast forward to 2018, Rolls-Royce is paying tribute to the record-breaking car with the Silver Ghost Collection featuring a solid sterling-silver Spirit of Ecstasy evoking the company’s origins. It also has a Hallmark of AX201, which refers to the registration plate of the original Silver Ghost, along with a black grille and polished wheel centers as additional nods to its source of inspiration. The Cassiopeia Silver paint also echoes the look of the 40/50hp and is combined with an elegant coachline painted by hand – a process that took no less than eight hours to complete. The connection between the two cars continues once you hop inside the lavish cabin with Forest Green leather reminiscent of the original interior color scheme. Silver touches – including for the umbrella - around the cabin further highlight the retro motif, while the thread plates are engraved with “Silver Ghost Collection – One of Thirty-Five” to denote it’s not an “ordinary” Ghost. As if there is such a thing as an ordinary RR.